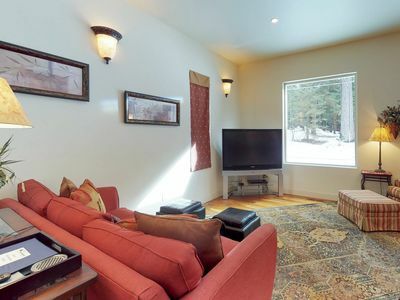 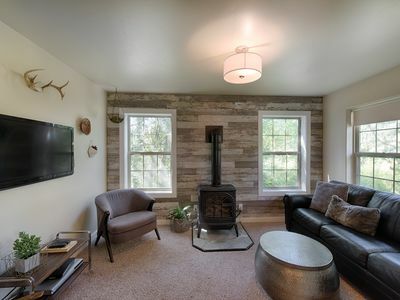 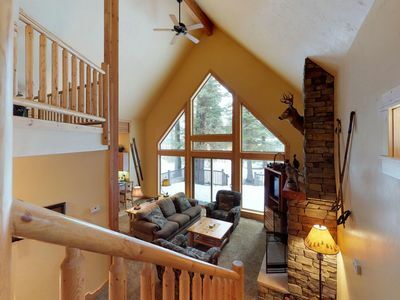 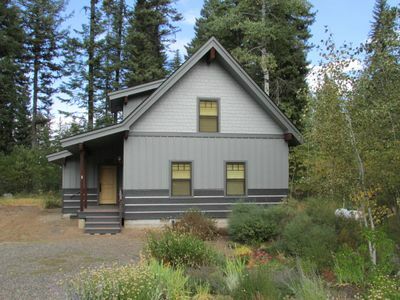 This beautiful new cabin is located in the Spring Mountain Ranch area of McCall. 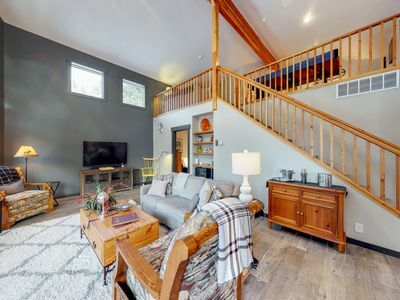 This fully furnished home has everything you need, and will sleep 8 comfortably with one King upstairs, one Twin in the loft upstairs, one Queen downstairs, and one Queen with one Twin downstairs. 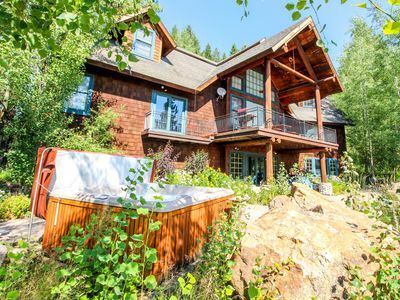 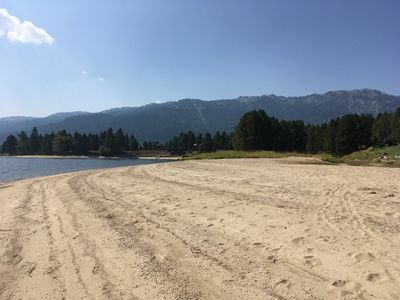 Enjoy the privileges at the Ranch House for seasonal swimming, fitness center, tennis and year-round hot tub or relax by the beautiful gas fireplace. 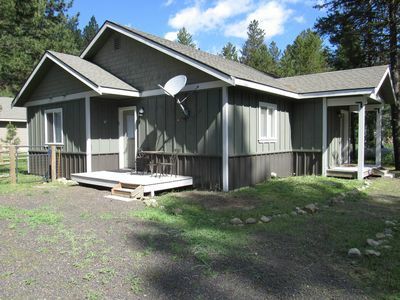 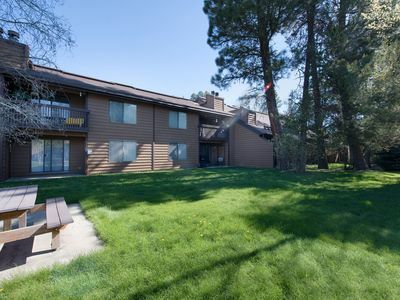 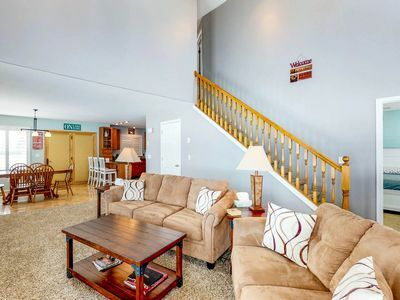 Other amenities include Washer/Dryer, Microwave, Dishwasher, TV/DVD/Cable, and a deck with great views. 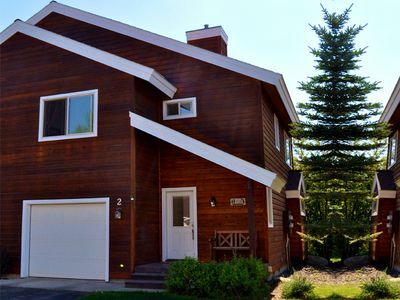 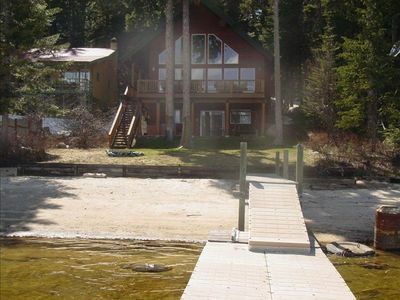 Cozy cabin with shared hot tub & pool, near the golf course, lake, ski resorts! 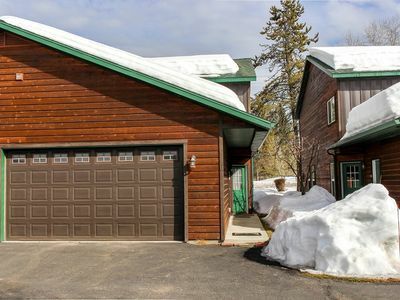 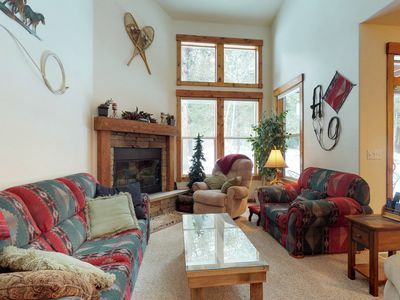 Spacious & secluded cabin - private hot tub, wood fireplace & more!